The Triangle Shirtwaist Factory occupied the top three floors of this building. The company employed approximately 600 workers, mostly young immigrant women from Germany, Italy and Eastern Europe. Some of the women were as young as twelve or thirteen and worked fourteen-hour shifts during a 60-hour to 72-hour workweek. On March 25th, 1911, there was a fire on the 8th, 9th, and 10th floor. Workers found themselves unable to escape the fire because the managers, citing theft and loss of work time, had locked the doors. The firemen could not reach the upper floors with their ladders, so some workers jumped to their death, fell from the fire escape, or died in the fire. There was a total of 146 deaths, almost all were unmarried women. Of them, 1/3 were Italian. The fire made the building famous because it changed the fire safety requirements for the city. 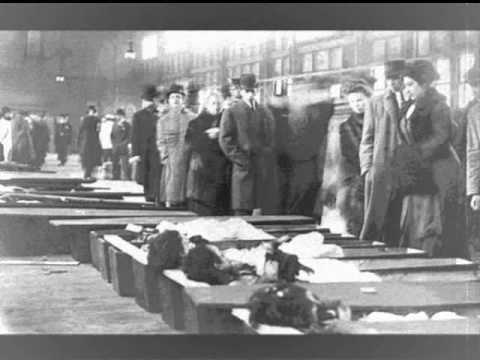 The fire led to legislation requiring improved factory safety standards and helped spur the growth of the International Ladies' Garment Workers' Union, which fought for better and safer working conditions for sweatshop workers in that industry. 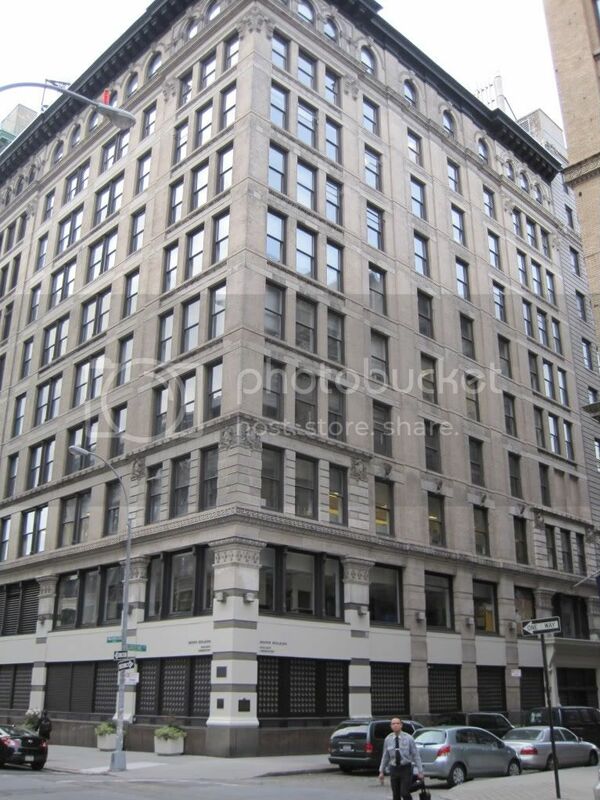 This building is now owned by NYU as the "Waverly Building."